Michael joined Democrance as a Board Member in 2017, and is one of the earliest investors in the insurance technology start-up. He is a senior executive in the medical/healthcare technology space, active mentor and angel investor. Michael comes with years of experience in strategy, business development, management consulting, financial advisory services and hedge fund management across various industries and geographies. He is an advocate and frequent speaker for healthcare technology, entrepreneurship and personal development. 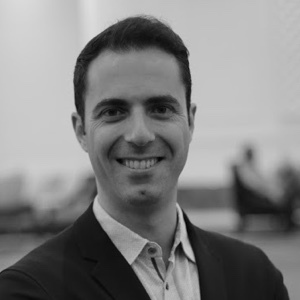 He holds a Masters of Business Administration from INSEAD, and a Bachelor in Business Administration from the American University of Beirut, and is CPA- and CISA-certified.